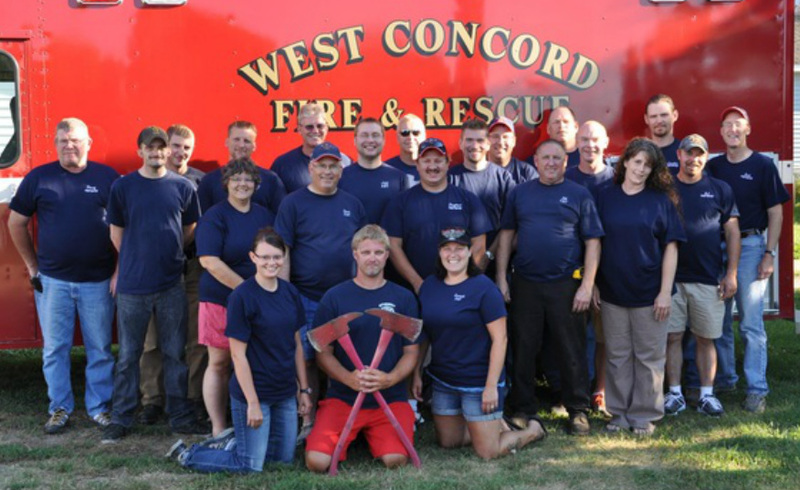 The West Concord Fire Department was organized by community volunteers in 1898. Our first ambulance was a Cadillac Hearse purchased from the local funeral home in 1969. Our PSA covers approximately 200 square miles and 2,300 people in northern Dodge County, in addition to small parts of Steele and Goodhue Counties. We regularly provide/receive mutual aid from fire departments in Pine Island, Kenyon, Mantorville, Dodge Center and Claremont, as well as the Dodge Center Ambulance Service. ALS intercepts are generally with either Gold Cross or Mayo One. Alot of people don't know that we are a combined Fire and Ambulance Department, so if you are on our Fire Department you are also part of the Ambulance. This really helps us learn to work as a great team. We have members on our service that have been on from 20 years down to a year, but most of our members are at the 5yr mark and going strong. Our Department has a few fundraisers throughout the year. In the summer, during Survival Days in West Concord, the Fire Department does a chicken feed where the chicken is all hand Barbequed, and in the Fall we do a Pancake Breakfast. It is a great fundraiser! This year we are supporting, along with other departments in the area, the Toys For Tots with the Marine core. Our department is well known in the community and we know the community well. It is great to have the home town feel where you know people and can relate to them. We have hosted a few First Responder classes for the area and a CEVO class and we hope to host more in the future. ER nurses have been heard saying, "we always know when West Concord is here because they have so many people get out of the rig with the patient". That is one great thing about our Department, we are usually there in multiples. 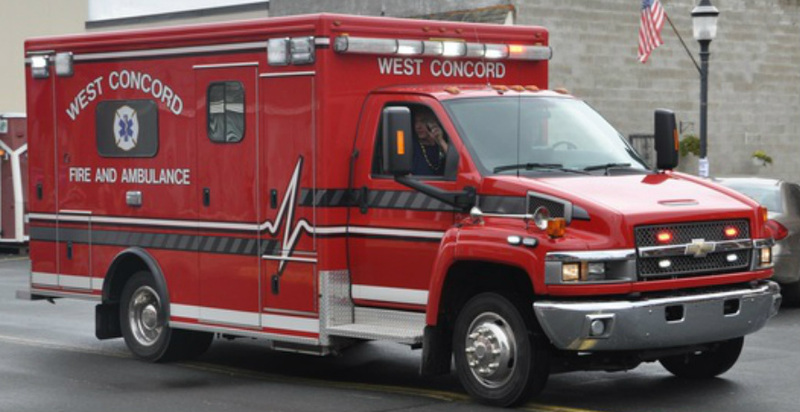 The West Concord Fire & Ambulance Department works great as a team for the benefit of its citizens.